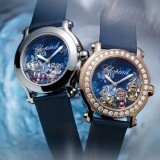 Have you perhaps noticed that some brand new watches are on the market for above retail price, and on top of that appear impossible to get? 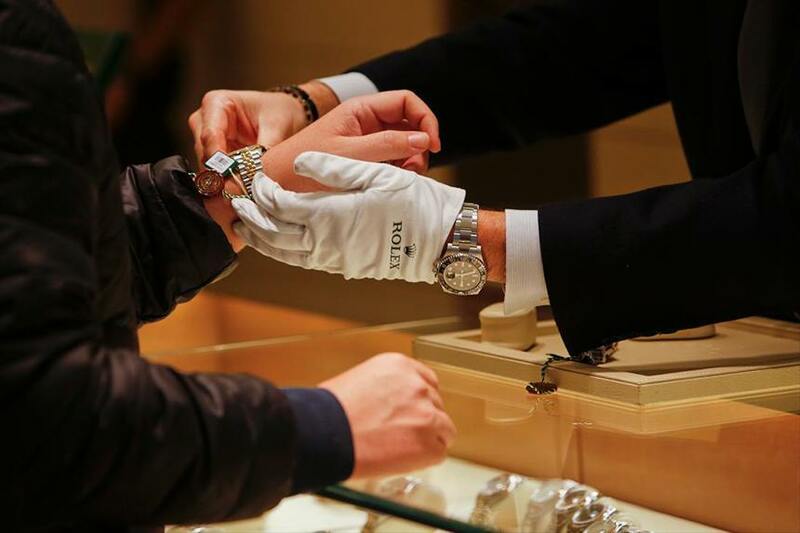 As you read these words someone, somewhere is trying to purchase a brand new Rolex, Patek Philippe, Audemars Piguet, or something else from a select few number of brands whose close to entry-level watches might currently be very hot commodities. That translates into a frustrating buying experience where authorized dealers can’t get you what you want (or sometimes force you to play games to purchase something for retail price). 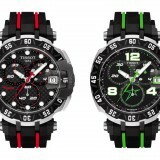 Things aren’t much better online as those same watches are available (if they are at all) in both new and pre-owned condition often for more than retail price. Pure capitalism is alive and well for certain luxury sport watches… or is it? 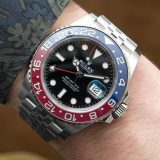 Let’s discuss an interesting phenomenon we at aBlogtoWatch have been noticing that should be of particular interest for anyone keen to get a popular sport watch from certain brands in the the next several years. 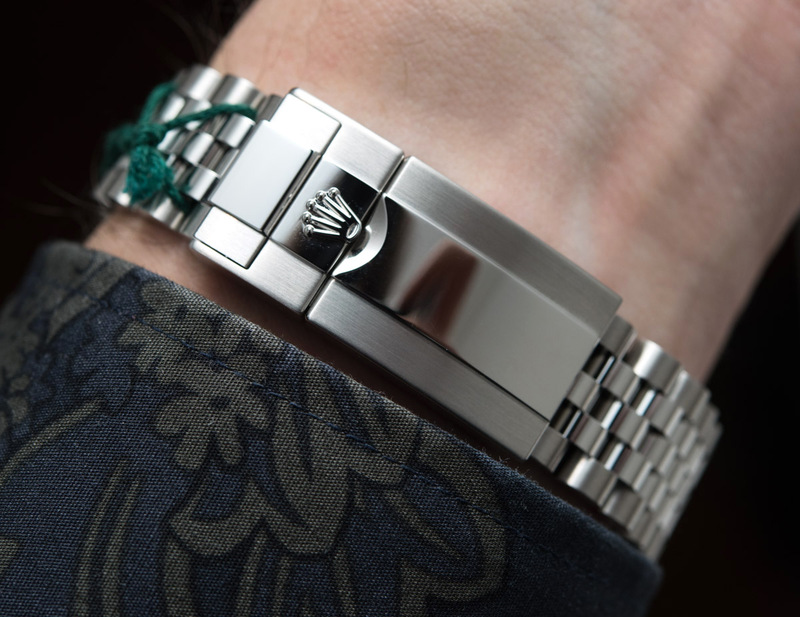 The method of creating scarcity is simple – just don’t send watches to stores. More so, don’t let stores know what they will be getting. 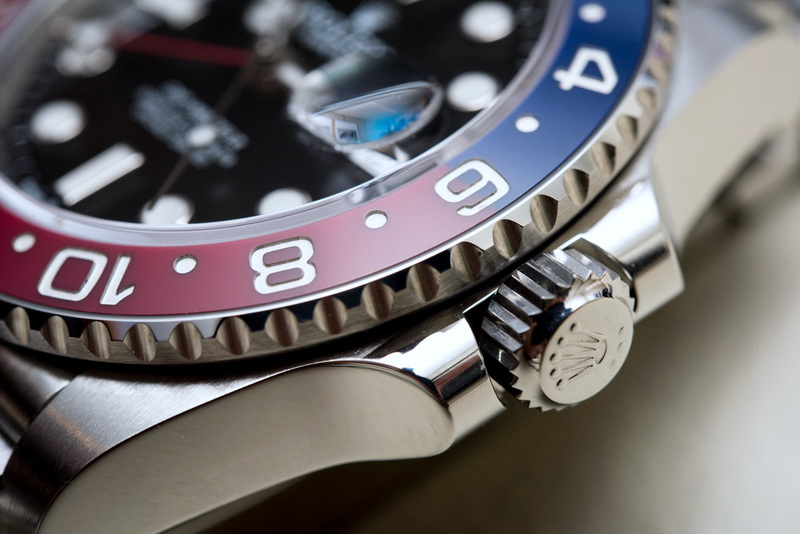 While it isn’t our place to discuss the shipping practices of watch brands in this article, I can say that retailers routinely do not know what watches they will receive, or when. Let’s say, for instance, you are a Rolex retailer and have 10 customers that have paid down payments for the new Rolex GMT-Master II in steel with the “Pepsi” ceramic bezel. 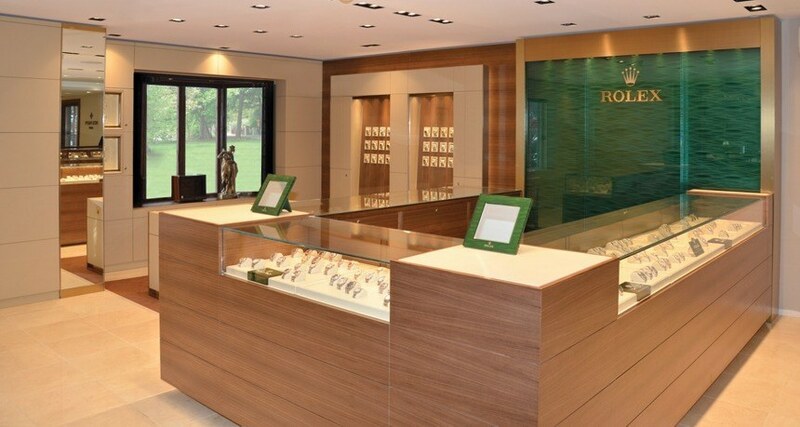 Rolex doesn’t just send you watches each time you order them. Rather, they randomly send you watches and as a retailer you have no way of knowing when you’ll be able to satisfy each of those 10 clients. 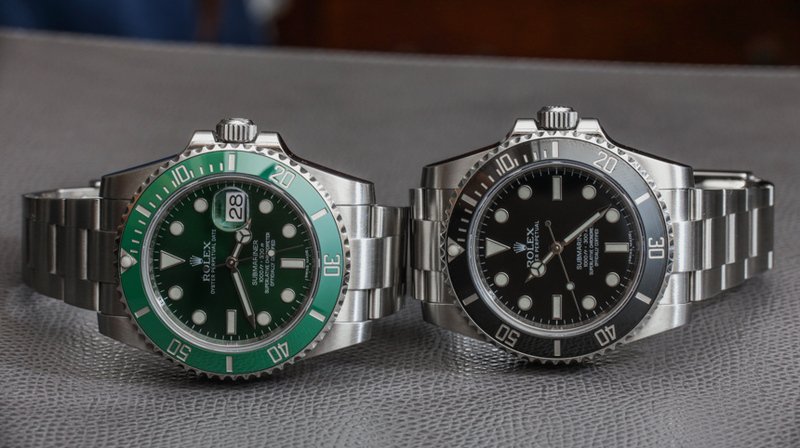 On top of that, each time Rolex finally does send you one of its more in demand watches, you have to carefully decide what clients (customers) you wish to be the most loyal to. There have accordingly been upsides and downsides to the fact that retailers are forced to discriminate among their total pool of possible customers. 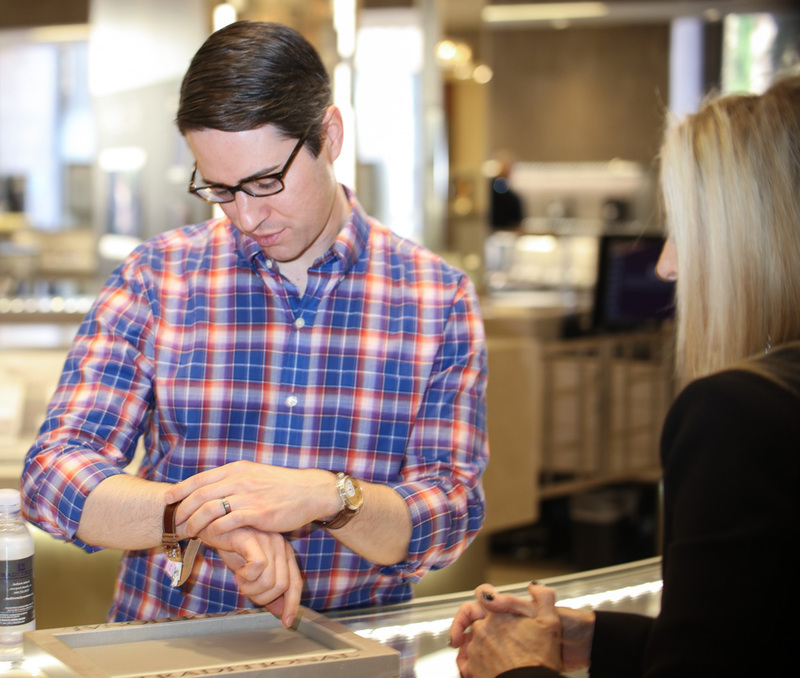 Imagine a retailer informing you that in order to purchase a luxury steel watch at retail price you need to spend a certain amount of money on the brand or at the store before you are eligible to do so. 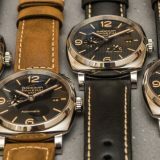 To many people that might sound a bit crazy, but it is happening all the time at retailers across the world who are authorized to sell some of the hottest luxury watches currently in demand. 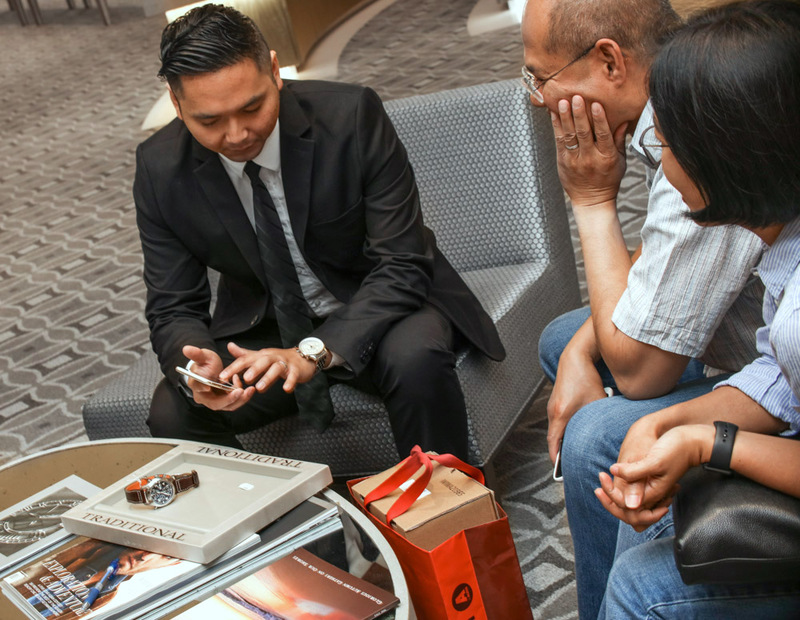 Customers are actually expected to pay several times the value of a watch in other watches, just to be able to have the privilege of purchasing an in-demand watch at retail price. This practice is only possible because consumers put up with it, and because brands allow it. This strategy for retailers with the guts to employ it also has the benefit of helping them sell some of the less popular watches they have in their store. 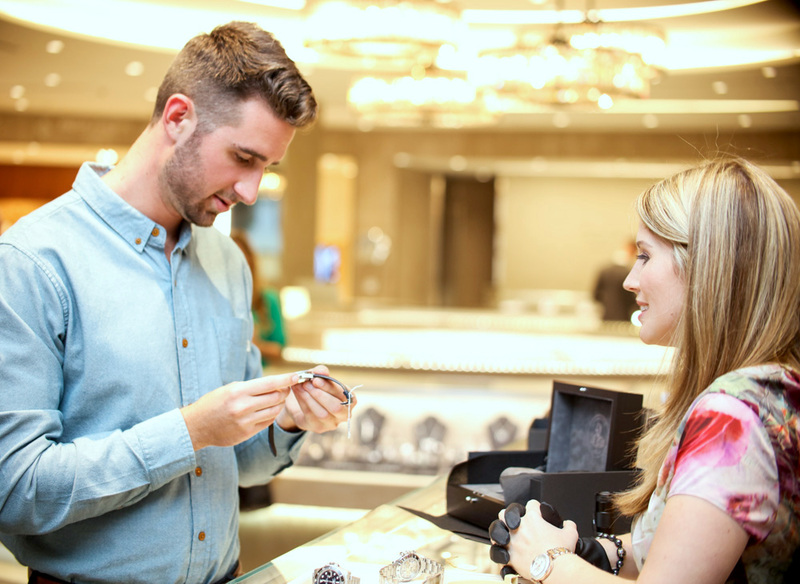 Luxury buyers are uniquely durable in what they will put up with when it comes to being asked to spend extra money. Remember, if you have a high disposable income, the excitement of retail therapy isn’t always in what you can afford, but what you can manage to acquire. That means rarity can seem to have increased value for some collectors over inherent value. A big part of this is because rarity is easier to perceive than inherent quality when trying to determine overall product value. The point here is that to ignore rarity (exclusivity) as a source of value, a consumer must not only choose to ignore how other consumers are acting, but also invest time and energy into understanding how to perceive inherent value in a product category. It is estimated that between 1940 and 1943, these human torpedoes undertook about 25 missions in the Mediterranean. Nicknamed the Floating Trojan Horse following an assault in Gibraltar’s seas, the commando was among the most effective units in the history of special operations and gained a mortal reputation for its covert submerged torpedo operations. In his secret war address made to a closed House of Commons in April 1942, Winston Churchill recognised the deadly effectiveness of this “Italians in unusual diving suits” who had managed to attach limpet bombs into the hulls of Britain’s battleships “with exceptional courage and creativity”. Even Admiral Cunningham had to concede: “You cannot but admire the cold-bravery and enterprise of these Italians. “Using specially designed Italian submersible torpedoes – known as a Siluri that a Lenta Corsa (slow-moving torpedoes) but nicknamed pigs due to their slow and poor handling – the divers would steer their explosive cargo to the established goal and detach the delayed action limpet mines out of the front part of the pig, and attach them to the hull of the battleships. In the event of the Alexandria Raid, the intrepid anglers needed to make their way through metal baits placed in the lane from the British to impede their accessibility. 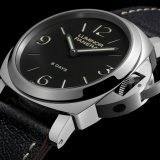 Timing was obviously a matter of life and death, and also the frogmen relied upon the novel luminous devices created specifically for the Italian Navy by a Florentine watchmaking company called Panerai. 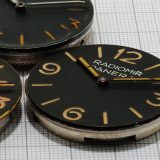 A top-secret operation, Panerai was the sole provider of measurement and precision underwater instruments – like depth gauges, wrist compasses, detonators and landscapes – and a large luminous waterproof wristwatch that could earn a place at the iconography of watchmaking called the Panerai Radiomir. 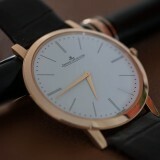 Sophisticated and mature watch collectors take their ability to do this for granted much of the time. It is easy to forget how difficult it is to make a decision about a product category when you are just starting to get into it. 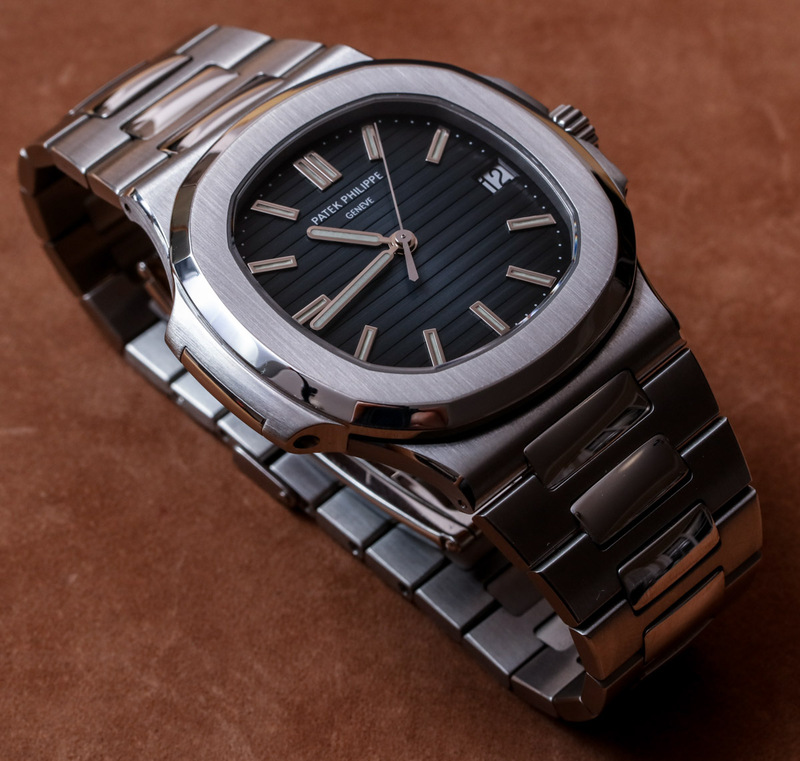 Only through experience and education are you as a collector able to judge the inherent value of an item such as a watch. That means to understand why a Rolex is a good watch is much more challenging than to notice that others appear to value it as a good watch. The result is that there will most always be more watch lovers who know about what watches are in demand versus why they are in demand. 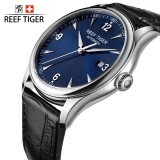 To help understand why some popular watch brands are so keen to limit supply of popular watches, it is important to understand the period of chronic oversupply that we are slowly exiting from. Over the last two decades or so, watch brands increasingly owned by large corporate interests attempted to grow their markets. 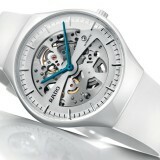 That meant aggressively opening new stores or retail locations all over the world, and producing watches to fill those stores, displays, and windows. All those watches needed to go somewhere, and it wasn’t all into the hands of consumers. Because of unrealistic demands for growth, luxury watch brands produced more watches than consumers were actually willing to buy (at any price).